Hengari Kaundenisa, a three-month-old baby girl who lived with her mother in the Wanaheda neighbourhood of Windhoek died as a result of blunt force trauma to the head at the start of the New Year’s weekend and police have since started with a murder investigation. According to Deputy Commissioner Hophni Hamufungu from the Police Public Relations Division in Windhoek, the incident occurred on Friday afternoon at a house on Erf 2076. An autopsy conducted on Monday revealed that the child however died as a result of a cracked skull caused by blunt force trauma to her head. No one has been arrested in connection with the brutal murder and it is not clear if the boy in whose care the little girl was left or the mother is the suspect in the murder investigation. Three suspects were arrested and another murder investigation was launched after the 30-year-old Angolan national from the Epembe Village, Joseph Mulandji, succumbed to serious stab wounds in a Windhoek hospital last Thursday. 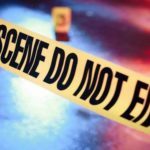 The victim was assaulted and stabbed with an unknown object at the start of the Christmas weekend in the Mix informal settlement at Brakwater by the three suspects. The deceased was believed to be a farm worker at Stanley Abattoir in the area. He was admitted at Katutura State Hospital shortly after the attack but he succumbed to his injuries almost a week later last Thursday. The three suspects, aged between 19 and 24, were arrested and appeared in the Katutura Magistrate’s Court on Monday on charges of murder. Detectives of the Namibian Police at Katutura are still looking for the suspect or suspects involved in the murder of Denzil Xamseb whose lifeless body was found in a pool of blood with stab wounds in the neck a little more than hour into the New Year. 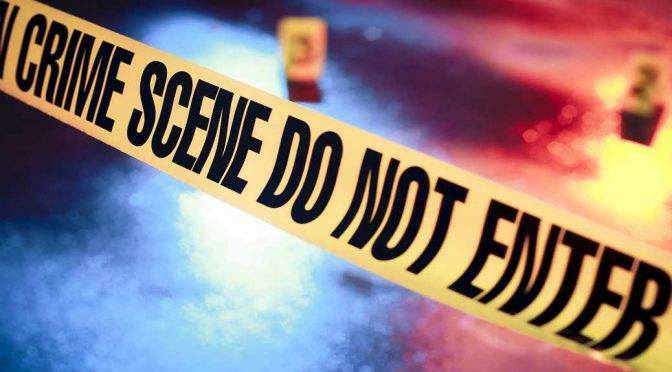 The incident occurred in the area known as the Damara location of Katutura and that the victim was declared dead upon his arrival at the hospital. A post mortem examination will have to determine if a 53-year-old man from the Otjivero Village in the Werda area of the Kunene Region will be charged with murder, attempted murder or assault after beat an Angolan national only known as Gabriel rock on the neck. The person the suspect attacked fell in a road and shortly after was run over by a vehicle. The post-mortem still has to determine whether the deceased was already dead as a result of the beating or if he died as a result of the impact from the vehicle.